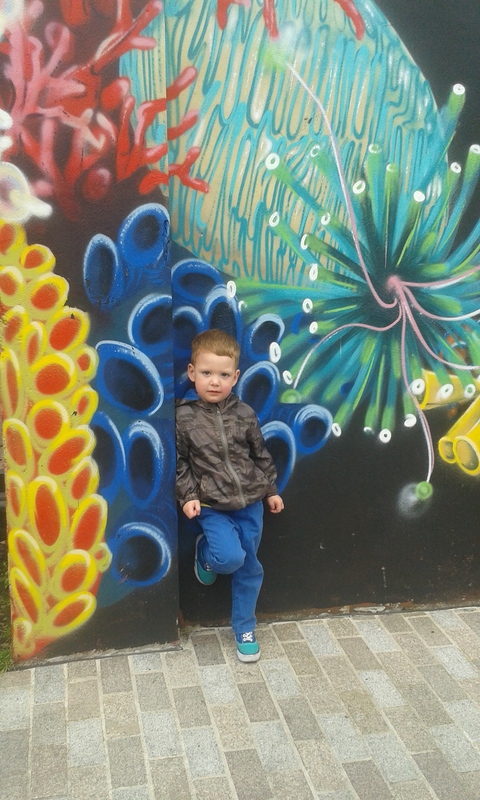 On Thursday we deviated from our usual route to Nannies and ended up walking past some beautiful street art. I wanted to get some pictures of D beside the bright whimsical wall with the intention of brightening up our picture frames but I can't help sharing one as this weeks My Sunday Photo. Towards the end of my picture taking I was paying attention to where D was more than what he was doing and I actually didn't notice his stance until I was looking back through the photos after. I thought he was so cute trying to imitate the way Simon stands against a wall any time we stop somewhere. He looks so cool, calm and relaxed leaning on that wall! The colours of the coral behind him just pop out at me, I love the shades used by the artist and simple but beautiful shapes each is made up from. I really like that you can really see by this point D is no longer impressed with having his photo taken beside the cool street art on the wall but is now bored and was probably asking me if I was finished yet! He was quite happy to get back on his way and actually get to Nannies. 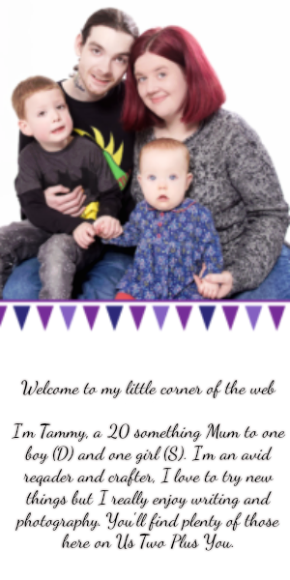 As always we are linking up to Darren from Phot A Life. 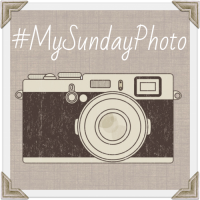 You can pop over to his blog using the Badge below, why not pop by and check out the other #MySundayPhoto's linking up. A great backdrop to a very cool dude. He looks very chilled and I love the bright background. Thank you, I love the background! Thank you, he's growing up so fast!